Sandcastle Holidays offer a wide range of caravans for hire in Skegness and Saltfleet including accommodation for disabled caravan holidays. 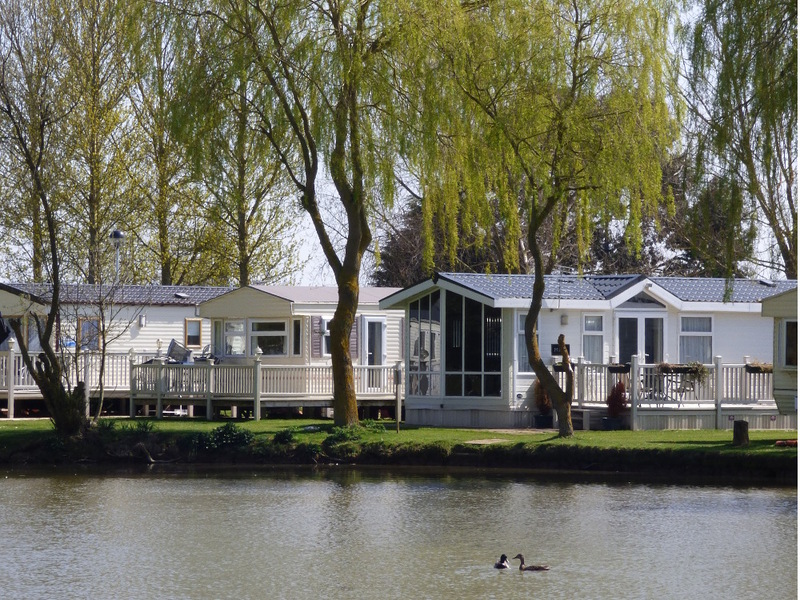 We have two disabled access caravans on Southview Leisure Park, Skegness, and one at Sunnydale Holiday Park, Saltfleet near Mablethorpe. Southview Leisure Park is a 4* Parkdean Resorts owned holiday park and one of the best loved holiday parks on the East Coast. Southview is a fantastic family friendly park and offers easy access to all of the entertainment for wheelchair users. The Lakeview Showbar, main reception desk, on site shop and restaurant & leisure centre complexes all offer easy access for wheelchair users or for guests with limited mobility. The site itself is on Burgh Road and just 2 miles from Skegness town centre and beach. Access to Skegness itself and all of the attractions on offer locally is very straightforward with a regular bus service through the park and several local taxi firms that service the park. We can provide our guests with contact numbers for several local taxi firms if necessary. Packing for even a short break can be challenging with a wheelchair and all of the other equipment you need, why not hire a mobility scooter during your break? Southview Leisure Park itself doesn't offer mobility scooter hire so we recommend our guests speak to People First Mobility in Skegness. People First mobility offer excellent value scooter hire and a very friendly, flexible service. They will deliver any equipment you need directly to the caravan and we will be as flexible as we can towards your needs for delivery to ensure your holiday runs smoothly. Sunnydale Holiday Park is located at Saltfleet, roughly 8 miles from the popular seaside resort of Mablethorpe. Situated on the edge of Saltfleet marsh this lovely little holiday park offers the warm and friendly welcome you would expect from a Parkdean Resorts holiday park but on a smaller scale; making it an ideal retreat for those looking for a quieter getaway but while still being close enough to Mablethorpe to enjoy everything on offer. Our accessible caravans are not just standard caravans with an access ramp. Any accommodation we advertise as suitable for disabled caravan holidays will be fully adapted with widened doors as a minimum requirement to allow ease of movement around your accommodation. All of our caravans have their own pages on our website with a good range of pictures and you will be able to make sure your caravan has everything you need before you leave.